You don’t have to go it alone - we can help you find the perfect teammate! Got a great idea but no one to help you run the business? 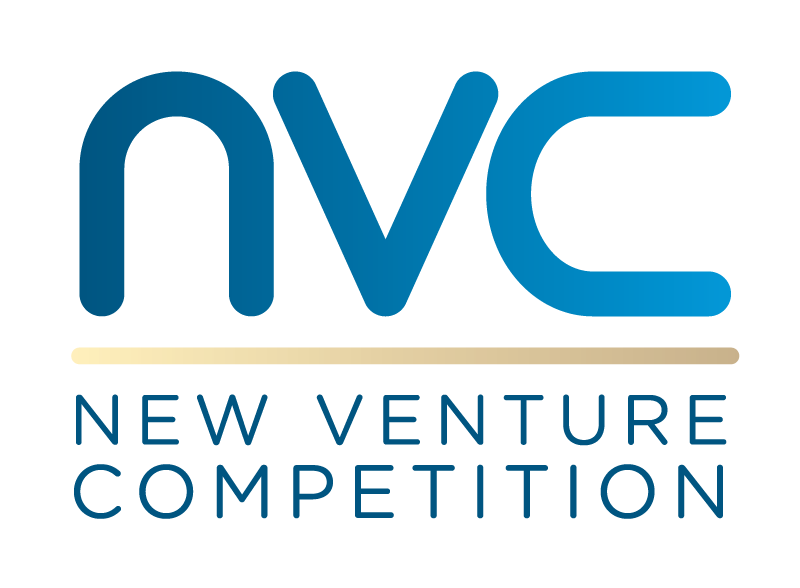 Find a teammate who is eager to compete and win the GW New Venture Competition! Get connected with a student on the GW Innovation Exchange who shares your mission. Sign up, create a profile, then you are on your way.